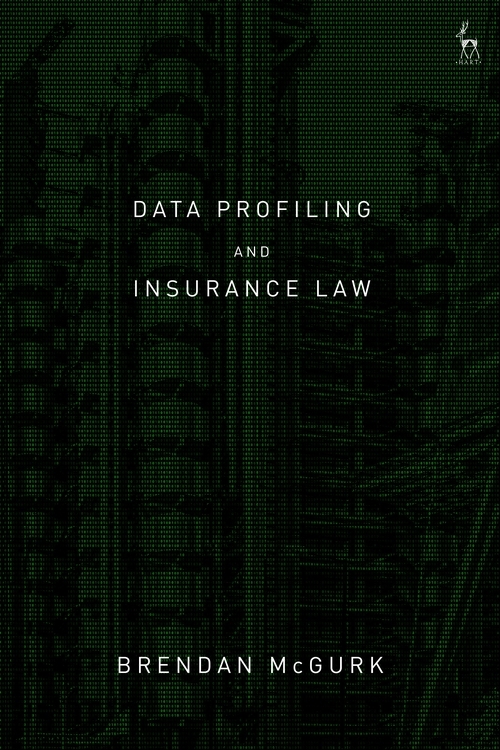 This timely, expertly written monograph looks at the legal impact that the use of 'Big Data' will have on the provision – and substantive law – of insurance. Insurance companies are set to become some of the biggest consumers of big data which will enable them to profile prospective individual insureds at an increasingly granular level. 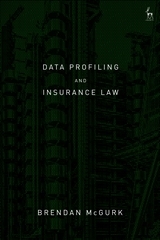 More particularly, the book explores how: (i) insurers gain access to information relevant to assessing risk and/or the pricing of premiums; (ii) the impact which that increased information will have on substantive insurance law (and in particular duties of good faith disclosure and fair presentation of risk); and (iii) the impact that insurers' new knowledge may have on individual and group access to insurance. This raises several consequential legal questions: (i) To what extent is the use of big data analytics to profile risk compatible (at least in the EU) with the General Data Protection Regulation? (ii) Does insurers' ability to parse vast quantities of individual data about insureds invert the information asymmetry that has historically existed between insured and insurer such as to breathe life into insurers' duty of good faith disclosure? And (iii) by what means might legal challenges be brought against insurers both in relation to the use of big data and the consequences it may have on access to cover? Written by a leading expert in the field, this book will both stimulate further debate and operate as a reference text for academics and practitioners who are faced with emerging legal problems arising from the increasing opportunities that big data offers to the insurance industry. II. Does the GDPR's Application to Insurers Address the Common Law's Deficiencies? III. Can the Good Faith Duty of Disclosure Evolve by Analogy with the GDPR? Brendan McGurk is a Barrister at Monckton Chambers.